Gaugemaster.com are a 'one-stop shop' for model railway enthusiasts. Although known for our high quality control equipment, we also stock the best brands from around the world. There are 40,000 products listed on our website from suppliers from the UK, Europe, Japan, and North America. 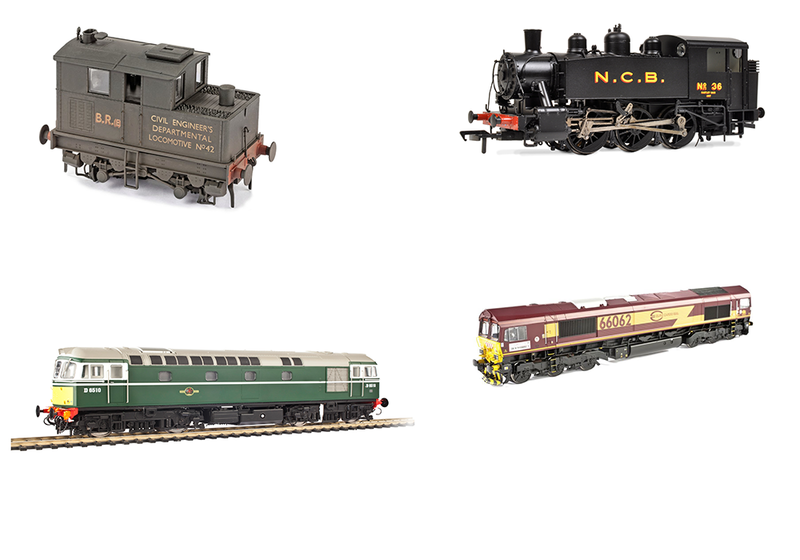 All the major names are here, from Hornby, Bachmann and Peco, to Marklin, Fleischmann and Kato - so if there is anything you need from track pins to a new sound locomotive, we can provide it. Visit us online or at our large store, The Engine Shed, near Arundel in West Sussex. This uncomplicated controller comes complete with a separate dedicated transformer which plugs directly into the wall, with a 1.8m lead to plug into the back of the controller. It has two outputs; 12v DC for powering your track, and 16v AC for powering accessories. The Combi is an ideal ‘next step’ up from the controller you get in a starter set, and comes with our lifetime warranty - we will repair or replace any faulty unit, free of charge. One of our best selling controllers, this twin-track unit is the perfect way to run a two track layout without any fuss. The heavy-duty case provides plenty of protection for the internal circuitry which provides smooth control and excellent slow running. The controller has two 12v DC outputs to the track, and two accessory outputs – one 12v DC and the other 16v DC. Fordhampton is a bustling market town on a busy mainline running through the rolling South Downs. Its station serves commuters travelling to and from London, as well as excursions to the seaside at Brighton! Wherever you are going the station master will be happy to help you get to your destination. This is one of the many kits in the Fordhampton series, see gaugemaster.com/fordhampton for more details. The kit contains 1x OO Scale pre-coloured plastic kit in 3 colours. Additional painting may be required if desired. Built-up kit diameter measures approximately 175mm (including base) and the Height is 180mm. This starter set consists of the power pack, base unit, and Walkaround hand controller. 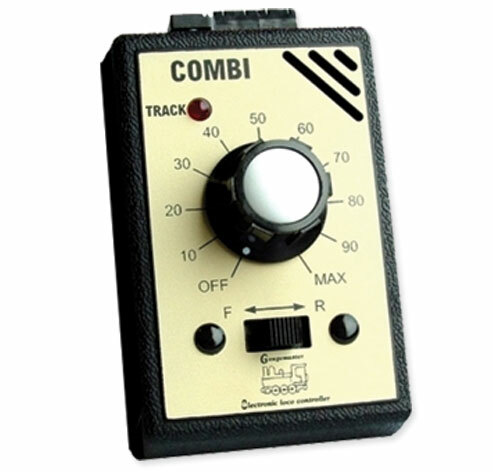 This gives you everything you need to control DCC trains and accessories on your layout. With all instructions for the basic commands laid out on the back of the Walkaround, you’ll spend more time running trains than leafing through the manual. 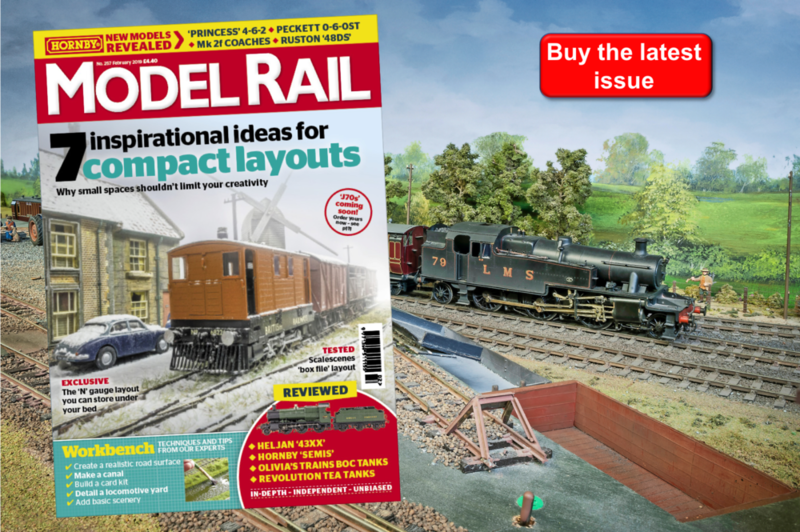 The intuitive design makes running your layout easy, and there is full support available from our technical department should you need a helping hand. This Point Motor has been created to work with the leading brands of track in the United Kingdom. Designed with easy installation in mind, it has a built-in reversible mounting plate (with adjustment slots and holes), robust, plated metalwork and fibreglass PCBs for longer life.